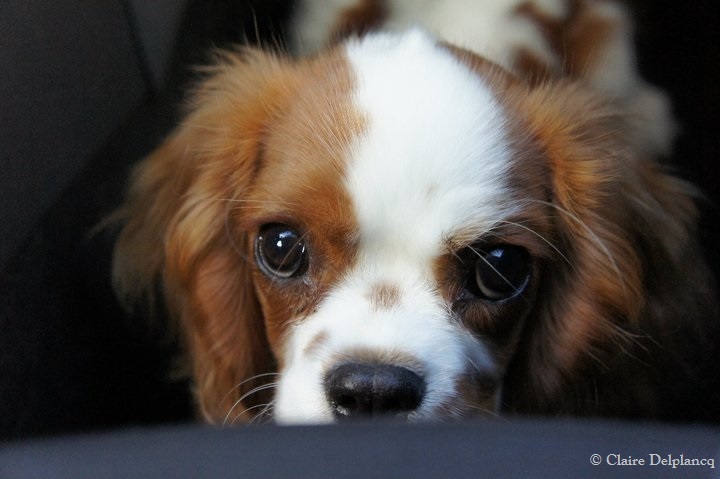 This little face belong’s to my best friend dog Frimousse. Isn’t she the cutest? I took it a few days after she went to her new home and believe me this little Cavalier King Charles Spaniel is spoiled!